Sign up for a new account with Inbox Dollars (a legitimate survey site) and they hook you up with a Free 5 Bucks! Picture this – you’ve just put the kids to bed and you finally have some “ME time”, a chance to fire up the computer to do some online browsing and shopping. You make some tea (add some bourbon lol) and relax. Sound good? Guess what, you can make this even better. Get paid while you lounge around! Sign up now and score your Free $5. Make that tea. Add that bourbon. Find a comfy chair. Start earning. I believe MySurvey is one of the highest rated survey sites according to all the review sites. 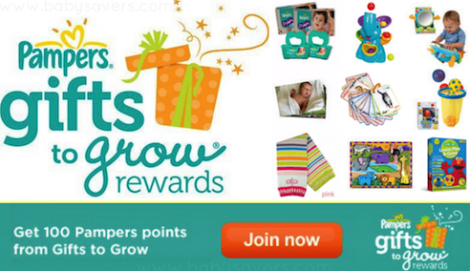 You can earn rewards and points for taking surveys, referring new members and other activities. 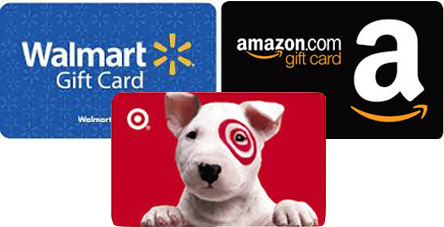 You can then redeem your points for prizes in their catalog such as PayPal and Amazon gift cards. Sign up now, give your opinion and complete surveys to start earning Free rewards! 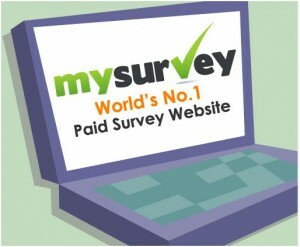 Once you Sign up with MySurvey, you are automatically entered in the $4,000 Quarterly Giveaway! Sweet! Let us know how it goes and what survey sites you prefer or recommend. 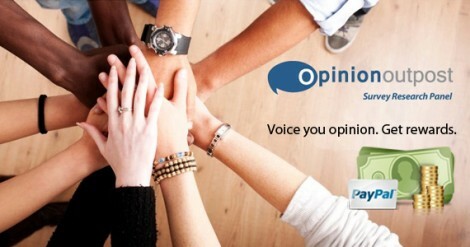 Join Opinion Outpost and you could win $10,000 just for taking surveys! 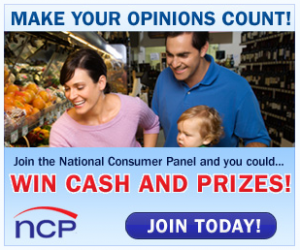 Being a member of Opinion Outpost means you will be taking Paid online surveys about different products, politics and sports. 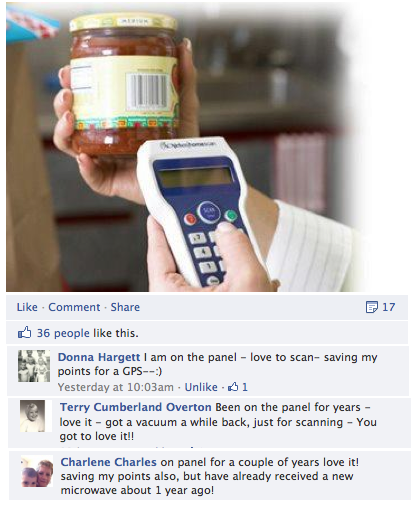 Companies need our opinions to improve on certain products and Opinion Outpost rewards you for voicing that opinion. You can choose from many different rewards such as a iTunes gift card, Amazon gift card, cash and much more. Click here to join. Make sure to check your email and confirm to complete registration. 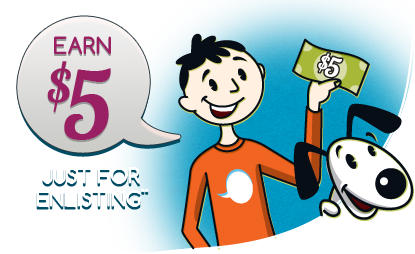 Get a Free $5 instantly when you sign up to iPoll. Did you know you could get rewarded from taking quick surveys. Register to be an iPoll member and Get Paid for your opinion. You will instantly Receive $5 when you sign up. Completing surveys will let you earn Free gift cards, magazine subscriptions, and cash. 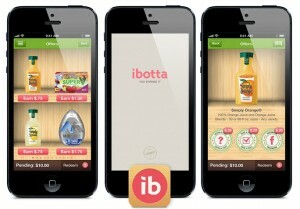 You can download their mobile app so you can collect rewards. Marlboro is giving away free Marlboro Zippo Lighter. Just register or log in and then check your offers. This freebie offer runs every Monday for the whole month of March at 9am EST. If they’ve run out for the week or if you don’t qualify, it will not be listed in your “Offers” section. Please note: The pictured lighter may not be the one they’re giving away. 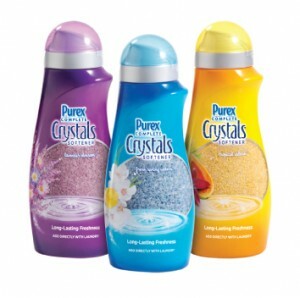 Purex just launched a sweepstakes on their Facebook page where you could enter to win a Free bottle of Purex Crystals. Simply “Like” their Facebook page. Plus one lucky winner have the opportunity to win $500! Go, On! Head over there and Win Today! Winners will be selected randomly by February 10th. You can enter this giveaway daily through February 3, 2014 to increase your chances of winning!